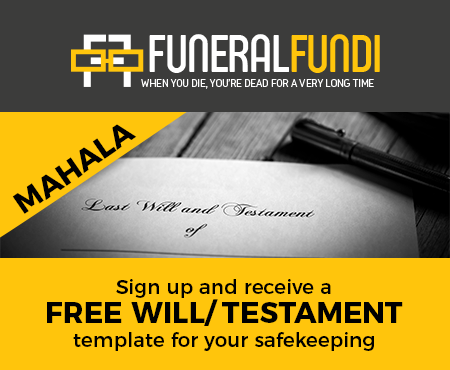 You will need a Notice of Death which sets out the identity of the Deceased as well as the date, time and cause of death. The Deceased will be transported to a mortuary or funeral home and an autopsy may be necessary. In cases of death from “unnatural causes” (accidents or suspicion of foul play for example) you need to call in the Police who will instruct the proceedings and organize an autopsy at a State Mortuary. A Death Report will then be issued, together with a Burial Order but please note that cremation requires confirmation from a second doctor before the same is issued. In due course the Department of Home Affairs will issue a Death Certificate after receipt of the Notice of Death and the Death Report. The executor of the deceased’s estate will need the Unabridged Death Certificate to begin the process of winding up the estate and you or the Executor will need certified copies for claims on Life Insurance policies. The death must also be reported within a limited period to the Master of the High Court.